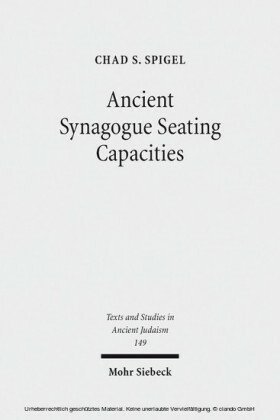 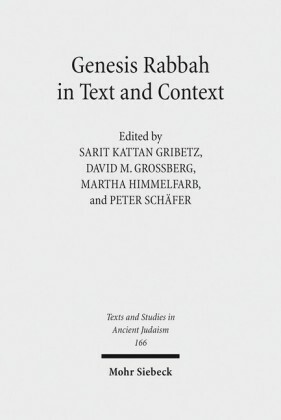 Many Jewish texts from the Second Temple and rabbinic periods seem to reflect the view that Israelite prophecy ceased around the beginning of the Second Temple era. 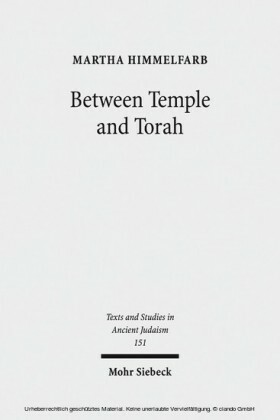 Stephen Cook examines these writings in order to identify attitudes about the status of prophets and prophecy throughout the Second Temple period, and also to address the question of whether scholars today should view prophecy as having ceased in that era. 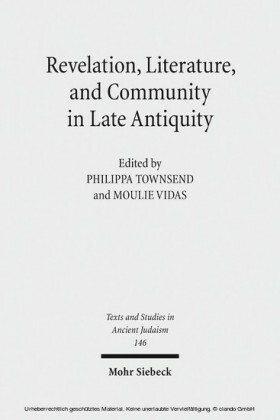 The author first presents the key passages from antiquity, along with a summary of the seminal discussions of these texts from the last 150 years. 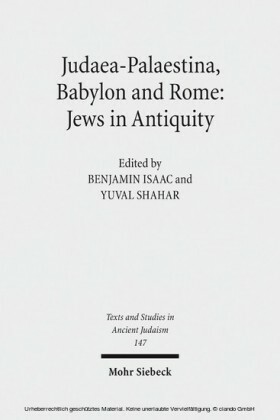 He then analyzes each of the relevant ancient bodies of Jewish literature, and isolates key streams of thought within ancient Judaism which help address the question of how prophecy's status was viewed. 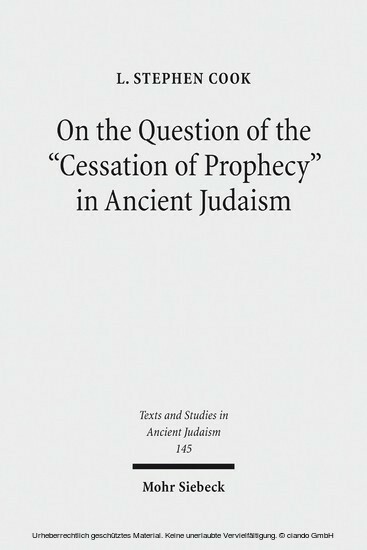 In a third part, he finally addresses the question of whether it is appropriate today to hold that Israelite prophecy ceased in antiquity.